Vintage Jewelry is just one component of what Merrilyn and Kathy will bring to the Garage. We are thrilled to have them for the full 2016 season! 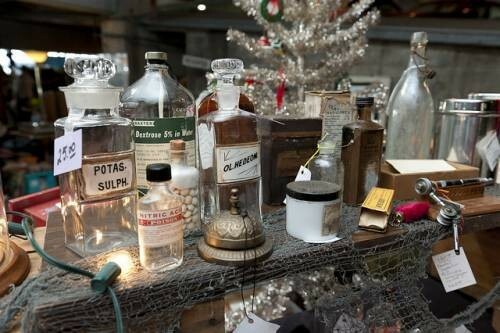 Each month they offer up an eclectic mix of antiques and vintage. 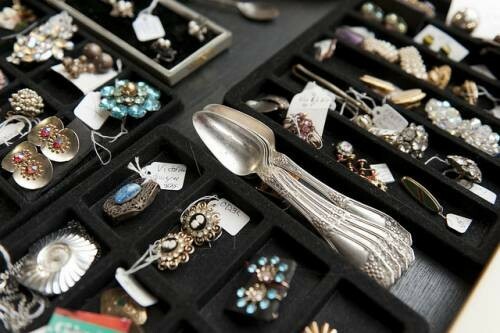 Bringing estate-fresh merchandise to every Garage, you never know what you might find in their booth: vintage jewelry, dinnerware, home or holiday decor. Their stuff is always unique, interesting and different! Look for Aspen Vintage in the same spot each month on the north west corner of the 2nd floor.